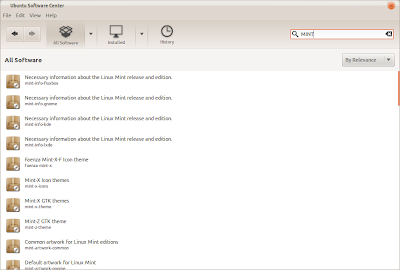 Linux Mint 12 RC has release, comes with several application which didn't available in Ubuntu 11.10 Oneiric. Linux Mint 12 RC is known as derivative of Ubuntu but at a time its popularity exceeds ubuntu, as we wrote in here, Linux Mint 12 RC comes with two option of desktop environment that is GNOME 3.2 and GNOME 3.2 + MATE, MATE is a fork of GNOME 2 that integrated with GNOME 3, so we can say that we can use GNOME 3 without leaving GNOME 2 looks. add following line to your /etc/apt/source.list than save it. 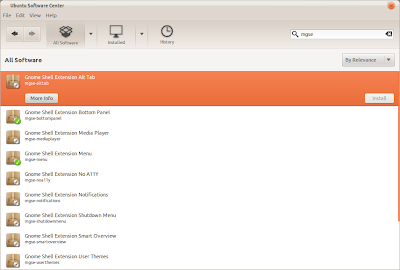 MINT MGSE contain of several parts, you can find all parts of MGSE through Ubuntu Software Center by using keyword "MGSE". 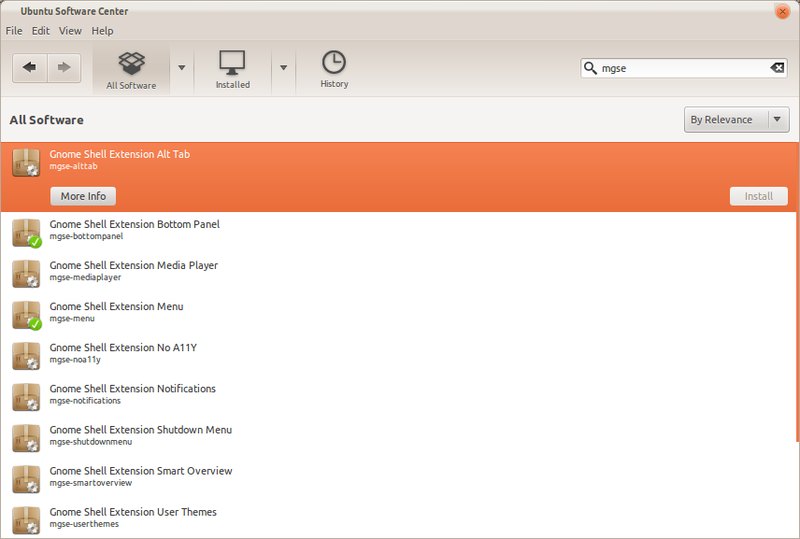 please note that MGSE is GNOME 3.2extension, it's need a GNOME 3 and need to be activated, you can Activated using Gnome Tweak Tool.